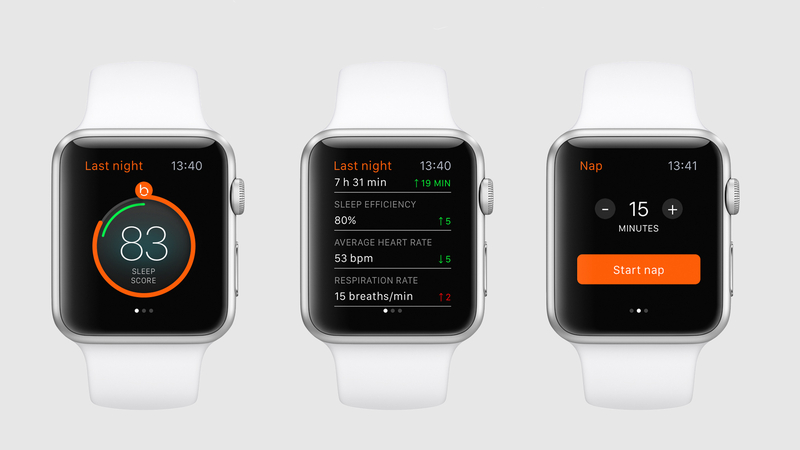 Apple has acquired sleep tracking company Beddit, in a move that hints to the future of the Apple Watch. Beddit has been allowed to sell its tracker in Apple's stores for quite some time now, so it's no secret that Cupertino approves of the product. It also has an existing Apple Watch app, but this move suggests Apple is getting serious about sleep tracking, and could be looking to introduce sleep features into future devices. Wareable recently broke the news that Beddit was phasing out old devices and upgrading users for free, and we now can't help but wonder if this has something to do with the Apple move. We've contacted Beddit for clarification of what's going on here, and will update when we know more. We've used the Beddit 3 plenty at Wareable, and it's definitely one of the best sleep trackers on the market, using ballistocardiography to measure cardiac activity alongside movement - but what could Apple be planning here? Right now, if you want to track your sleep with the Apple Watch you'll have to download one of the third-party options. It's no surprise that Apple might be looking to introduce its own sleep tracking abilities, but limited battery life is the biggest obstacle currently. So start your speculation engines. Will we see something announced in watchOS 4 at WWDC next month? Or will we have to hold out for the Apple Watch Series 3, which is predicted to touch down later in the year, and may offer better battery life as a result?